Spend an afternoon flying kites in the summer. love the polka dots and touches of gold! 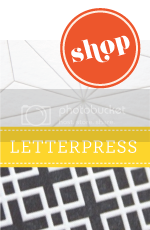 how pretty :) xoxo jillian:: enter to win a leigh viner print! 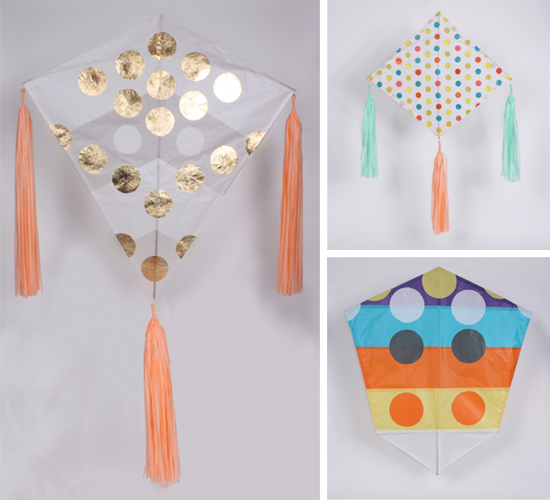 These kites are much cuter than the drab ones I used to fly at the beach as a kid! I love the color combos and tassels. Gorgeous! I have never seen such delicate kites.